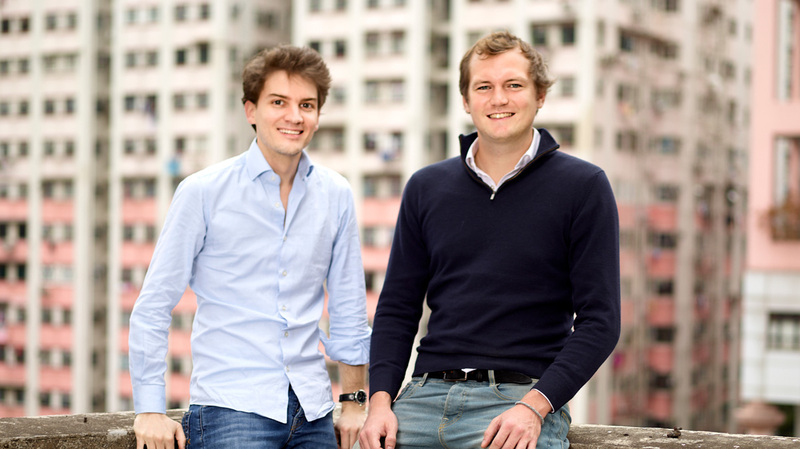 Witnessing first-hand China’s rapid urbanization and its implications on people’s relation to their mind and body health, the two sought to create a company of their own that was rooted in the ethos that changing your environment can change your behavior. Pilgrim Collection is a labor of love in the endeavor to create purposeful homes for a better health. We can all agree that being out in the real world can get hectic. Your home is your sanctuary and should feel like it each and every time you’re there. Creating your own personal oasis can be simple. Keeping that in mind, Pilgrim Collection makes sure all their aromatherapy diffusers are as easy as the press of a button - minimum input, maximum output. Leave stress at the doorstep. 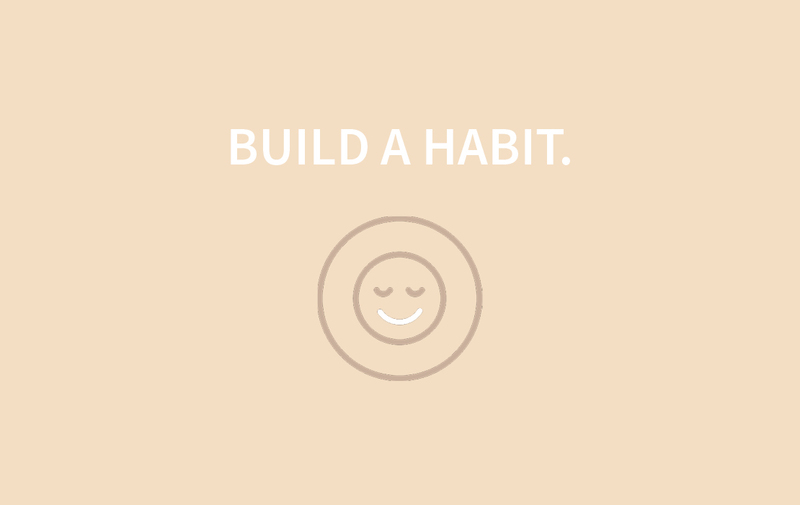 Find time to press pause during your day and set yourself up for success. 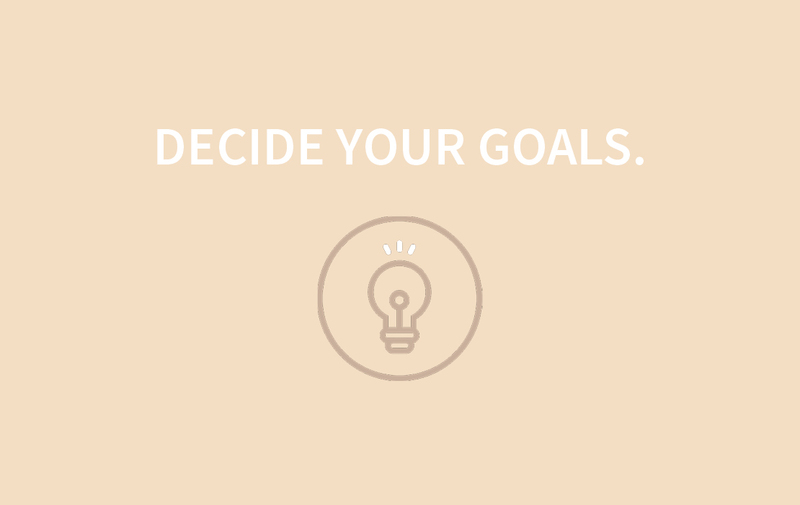 Take a minute to focus on deciding your goals or reflecting on what’s already transpired. 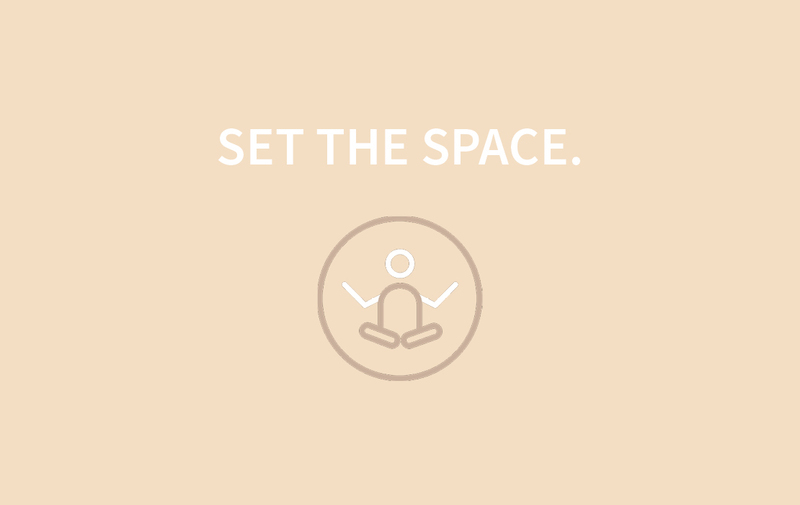 Use essential oils to transform your space and facilitate focus. With three oil blends included in the ‘Starter Kit’ for different intentions – Pilgrim Collection has you covered. Some things are complicated, breathing isn’t one of them. 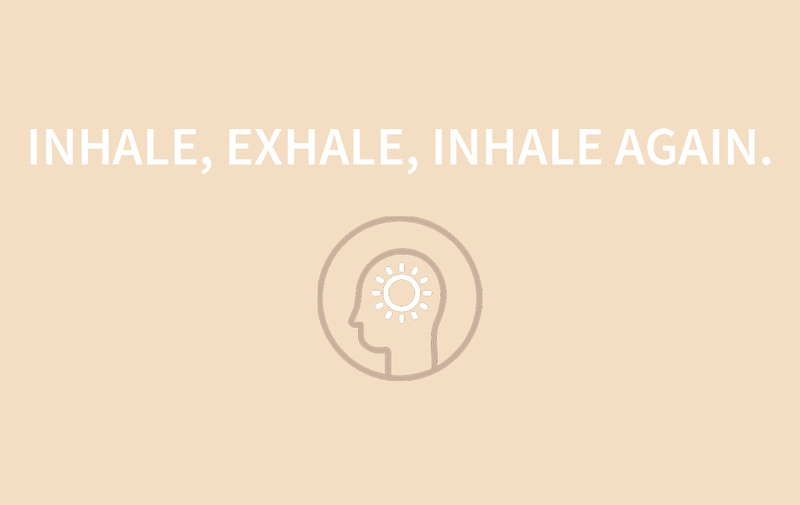 When we inhale, we engage our sense of smell – impacting our emotions, mood, nervous system, and memory. This makes diffusion the easiest & most natural way to benefit from aromatherapy. Pilgrim Collection specializes in creating designs that give you a top-tier diffusion experience. 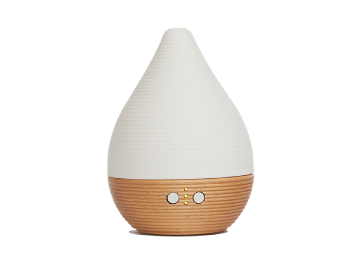 Use Teo, their best-selling diffuser, and benefit from the two different mist modes that disperse essential oils in the air - all you have to do is breathe. Now you can move on to the rest of your day. 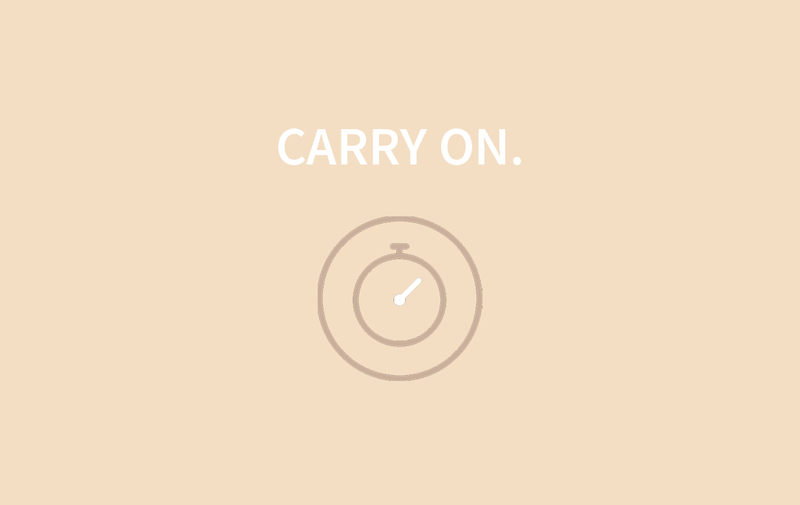 Running late is a headache and you’ve got enough to think about - like worrying if you’ve left the coffee pot on. Or was it the straightner? With thoughtful functionalities including timers & auto-stop, Pilgrim Collection’s Teo diffuser has you covered. Don’t worry and go about your day without additional baggage. This isn’t some new age technique - aromatherapy has its roots in history and can be trusted. 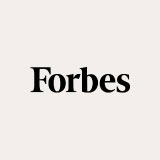 This ancient natural practice has been used to treat a number of different ailments, that way you don’t have to stress about finding the next quick fix. Trust history on this one - no matter what you need to focus on Pilgrim Collection has a solution. Simply switch up your oils with one of the other blends from the ‘Starter Kit’ & repeat the practice. Stress a little less. 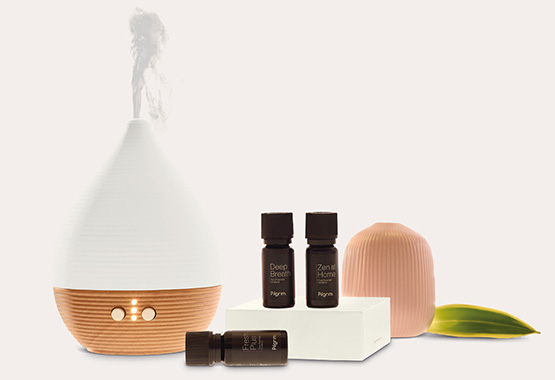 Get started with Pilgrim Collection’s aromatherapy kit today. GET YOUR STARTER KIT NOW! 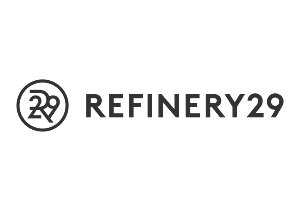 "I usually don't do reviews, but this was such a good find I wanted to pass it on. I love the modern design of this diffuser. It is simple and ingenious and I use it every night with my lavender oil. I put in 10 drops and let it run all night. It has a nifty safety feature that turns off so you don't burn it dry. And did I say it was more affordable than most. I have shopped plenty and settled in this little gem." "This is exactly what I was envisioning. I enjoy simple elegance, good craftwork, and above all, a product that works as advertised. This diffuser does all of that, plus I simply enjoy looking at it! Awesome service, careful packaging, phenomenal product. Plan to purchase at least two more as gifts."